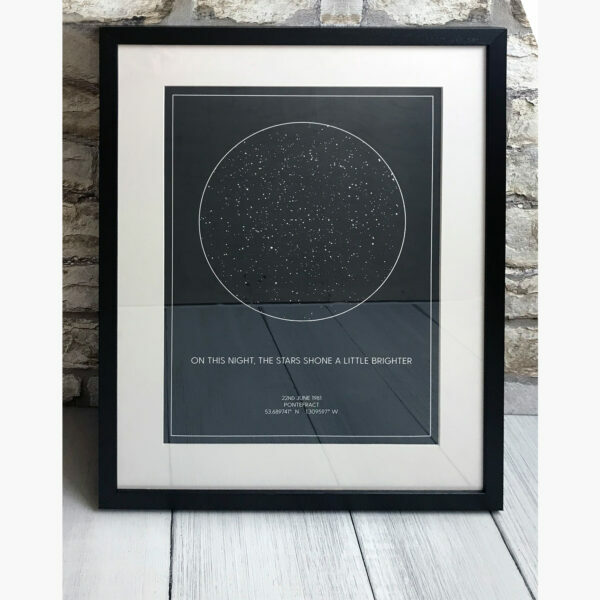 If someone you care about is coming up to retirement age and you’re stuck for a unique present to celebrate the next chapter of their life, a bespoke canvas print could be the perfect retirement gift. 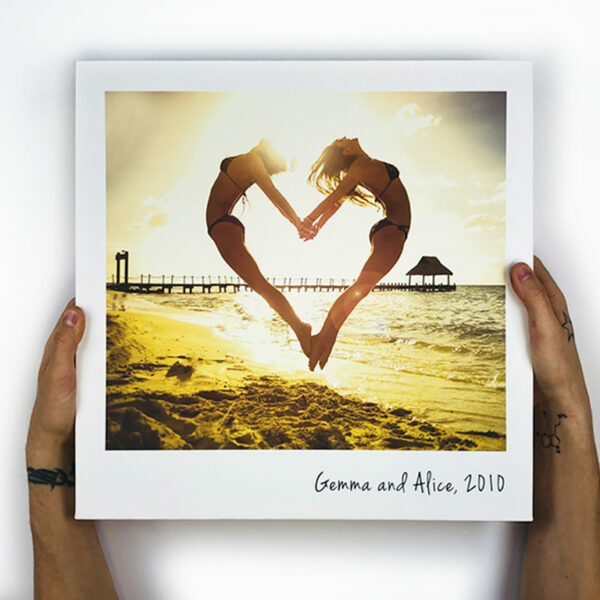 With our help, you can create a wonderful canvas print that expresses everything you want to say – even if your Photoshop or photography skills are almost non-existent! 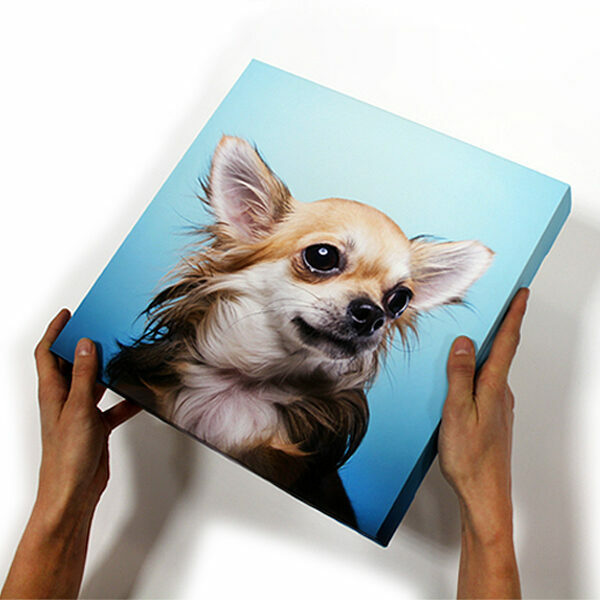 A canvas print is the ideal bespoke retirement gift because it can be tailored exactly to fit the personality of the recipient. 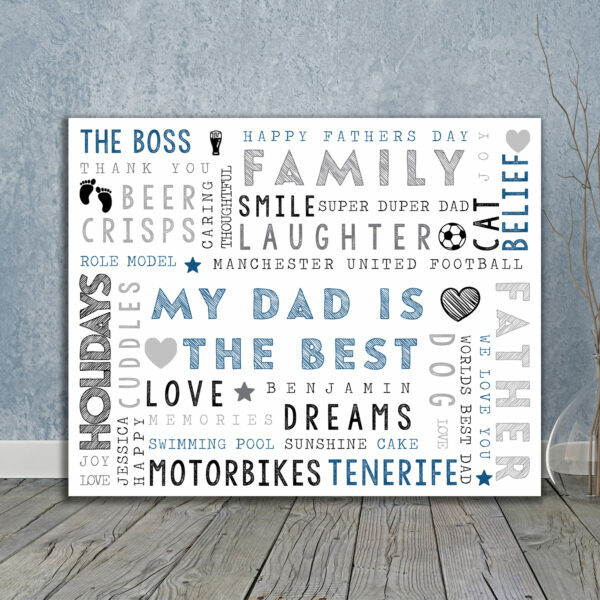 If they’re the bold, fun and outgoing type you can make a joke of their age or create a big and colourful canvas print to celebrate their life as loudly as possible! 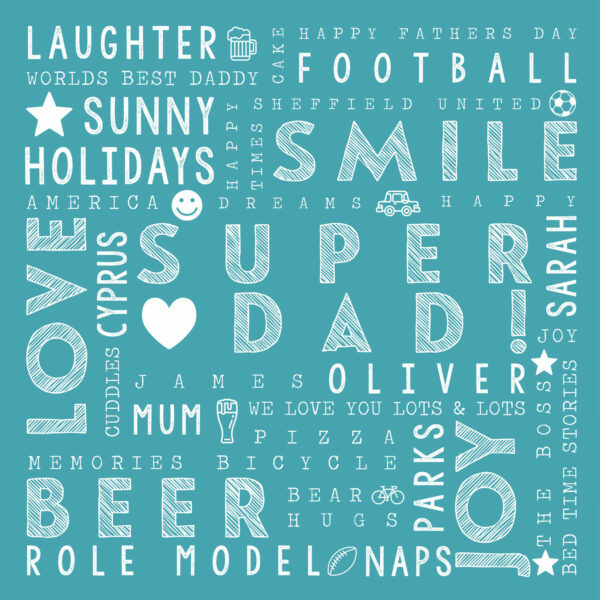 However, if they’re approaching life after work with less enthusiasm, you can make them a canvas that’s encouraging and heart-warming – that’s the beauty of a personalised gift! 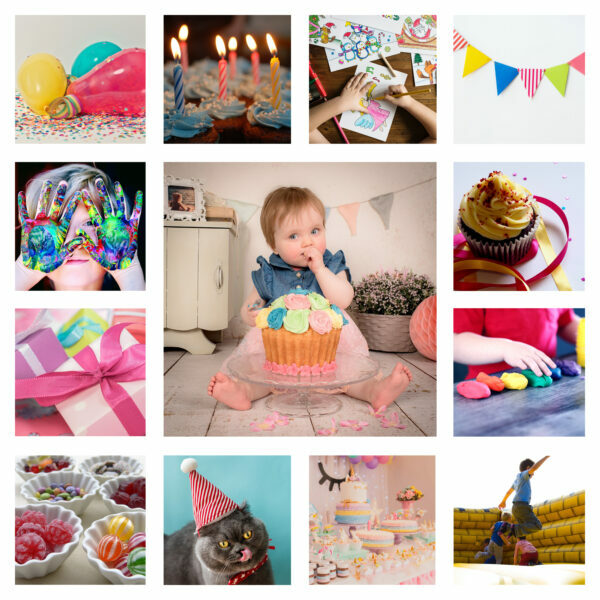 Canvas prints make ideal gifts because they’re lightweight, hard-wearing and completely adaptable to the situation – and with the growth in online stock photo sites, it’s so easy to find images to use as backgrounds for your personalised gift if you’re not a photographer yourself. Hobbies – It’s a cliché that many retired people spend half their life on the golf course, but if they plan to do so, take advantage of it! Perhaps a stock photo of their dream golf course with, “Now you’ll have time to go and play here whenever you wish!” You can also adapt this to other sports and hobbies. Holidays – If they’ve worked hard all their life they might not have had the time to travel to all the places they wanted to, but now they can! A photo of their dream destination and, “Now you’ve got the time to visit all the places you’ve always wanted to see!” will show that you know them well. 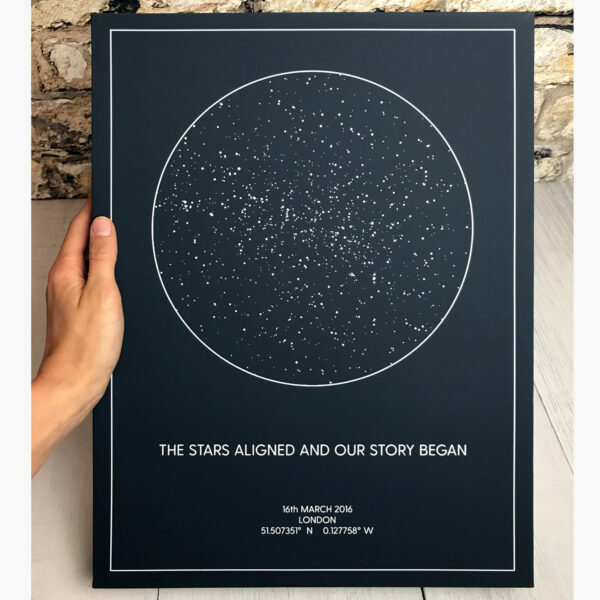 As you can see, it’s really quite easy to create a bespoke canvas print, and with a little bit of thought, it can be the perfect retirement gift – one that they’ll look at fondly as they enjoy their time away from the hustle and bustle of working life.